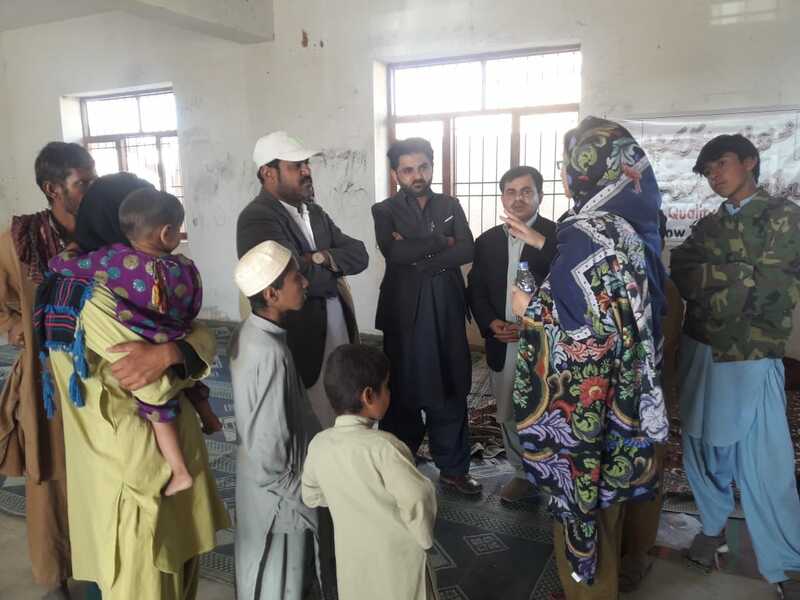 A four member team of health experts from the NIH, Islamabad, visited Bolan district (Balochistan) to investigate a mysterious disease. 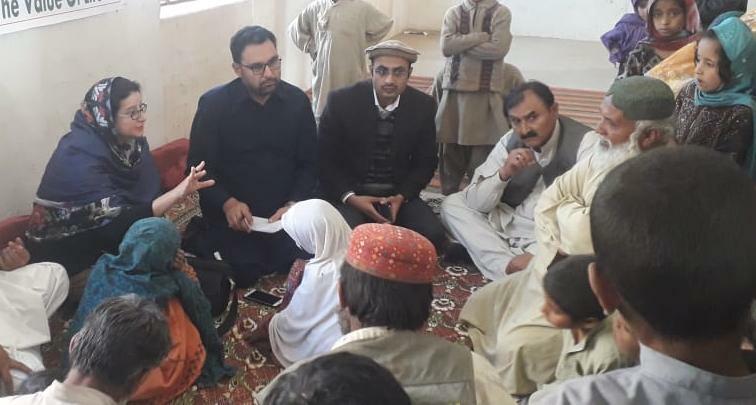 A four member team of health experts from the National Institute of Health (NIH), Islamabad, visited Bolan district (Balochistan) to investigate a mysterious disease. According to the initial findings of the investigation team, the disease is Xeroderma Pigment sum an autosomal recessive running inherit ably in families due to close consanguineous marriages. 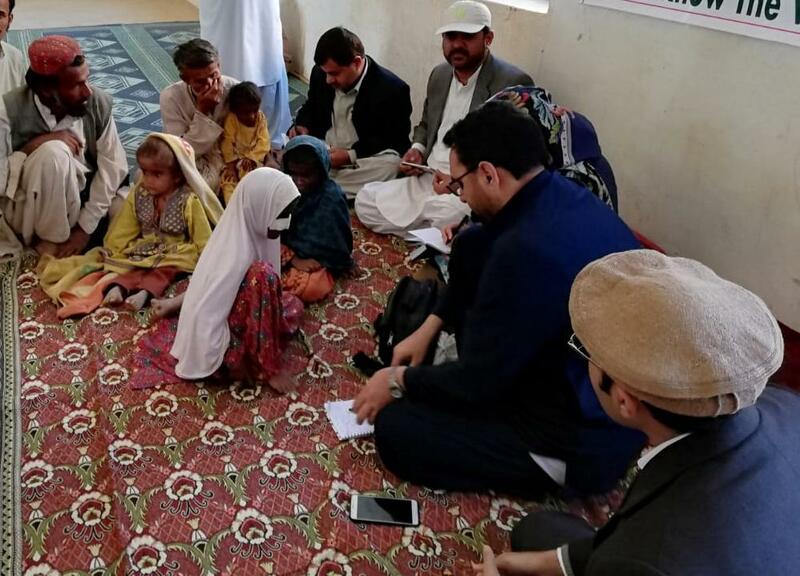 During the visit, health experts examined affected children and also interviewed their parents. 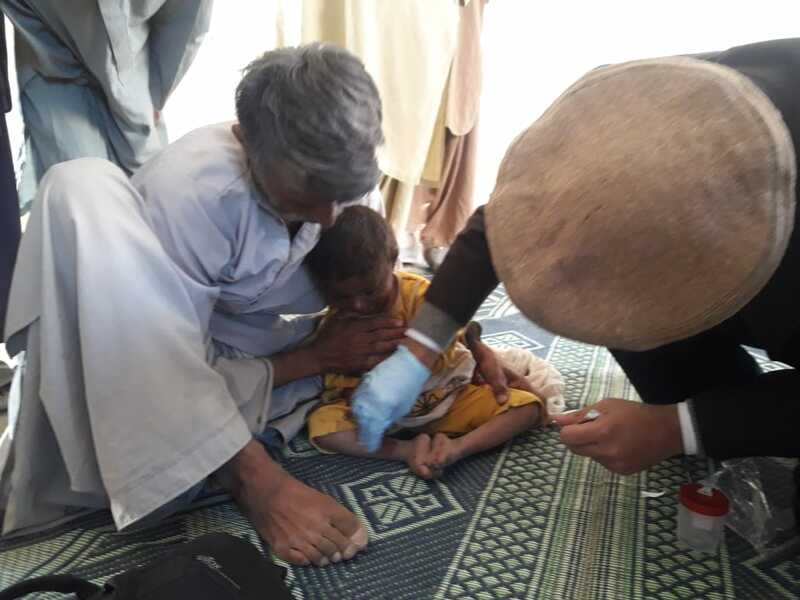 The team provided supportive treatment to the patients and guided them regarding prevention and control of the disease. The team also collected blood and skin samples for possible laboratory examination.